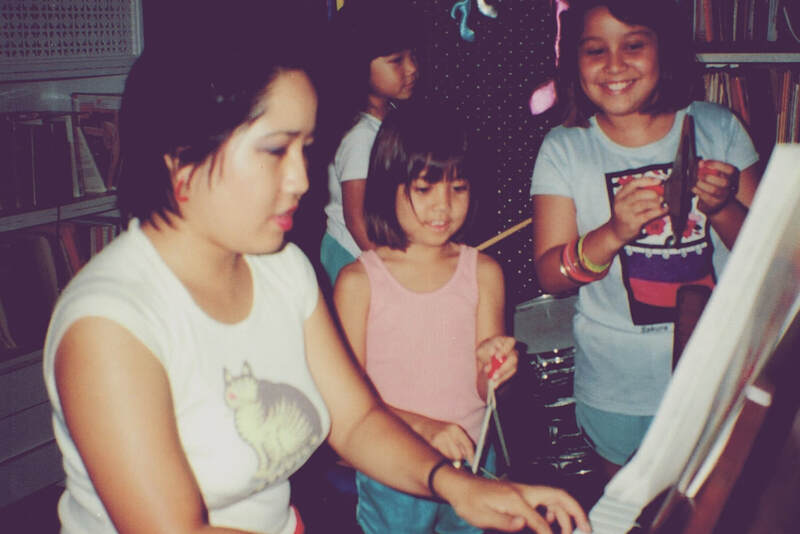 Keiki Kani teaches skills and appreciation in music and stage while instilling in each student self-confidence, poise, responsibility, discipline, creativity, and initiative. Keiki Kani “follows” the student: we help the student and parent identify his strengths and weaknesses and provide guidance to help him achieve his goals, always keeping the student’s best interest at heart. Keiki Kani began as a children’s choir in 1988 at the Nuuanu YMCA. 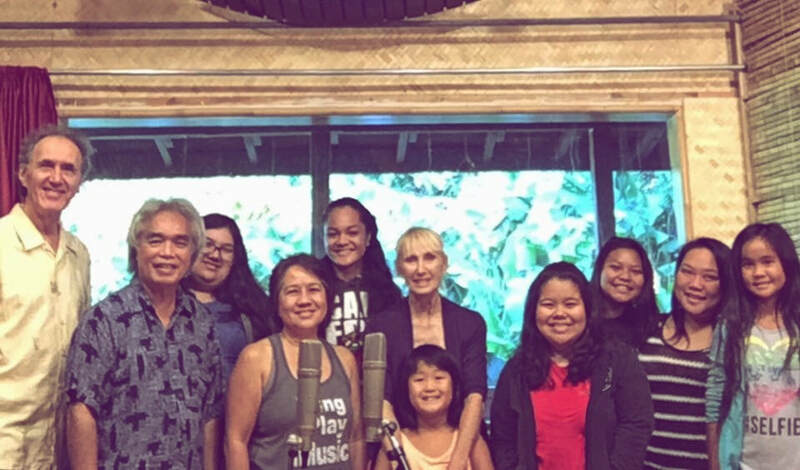 For more than twenty years, Keiki Kani has grown from a small children’s choir of 15 students to a full music studio in Aiea of over 200, specializing in music awareness, general music, piano, and voice for preschoolers to senior citizens. Along the way, our programs have been featured at Waimalu Elementary School, Kapalama Elementary School, the Miliilani YMCA, and the Leeward YMCA. Our choirs have performed at malls, convalescent homes, hotels and hospitals all over Oahu. In addition, the choirs have made several professional audio and video recordings in conjunction with “Leon & Malia” and Oceanic Cablevision. We're the winner of Nickelodeon's 2008 ParentsConnect.com Parents' Picks Award for Best Artsy Class for Little and Big Kids in Honolulu! Parents from all over the city picked us as the best. Check out our listing on ParentsConnect.com/ParentsPicks!